Join the Institute of Hospitality Sussex Branch at their annual dinner. 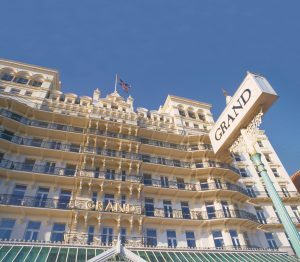 This year’s event will take place at The Grand Brighton, with a champagne reception followed by a four course meal and accompanying wines. For enquiries, please contact Giles Paul AIH: gilespaul50@gmail.com.